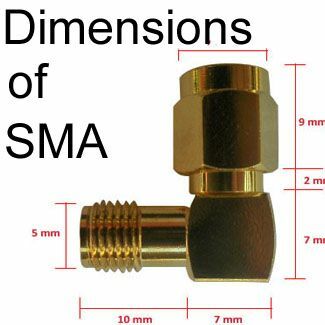 SMA connectors are favored for their screw coupling mechanism which is reliable and vibration resistant. 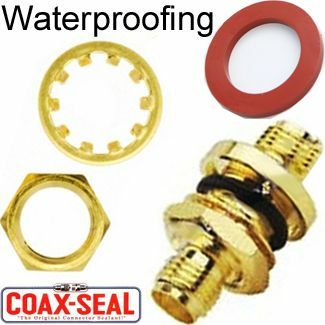 Standard brass connectors are also relatively inexpensive. 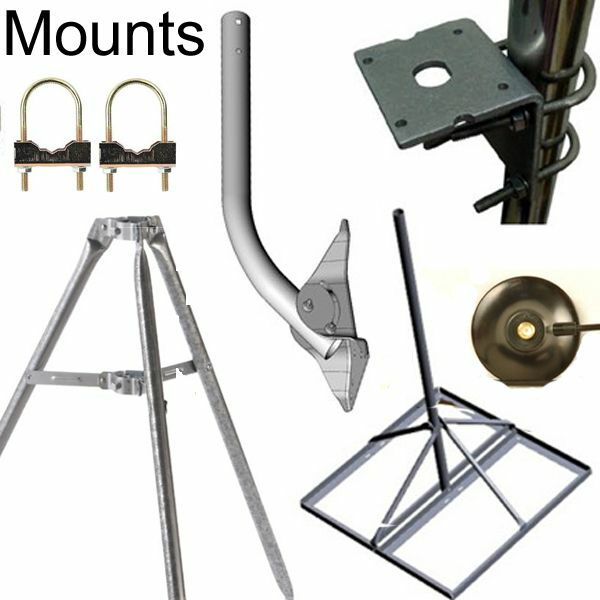 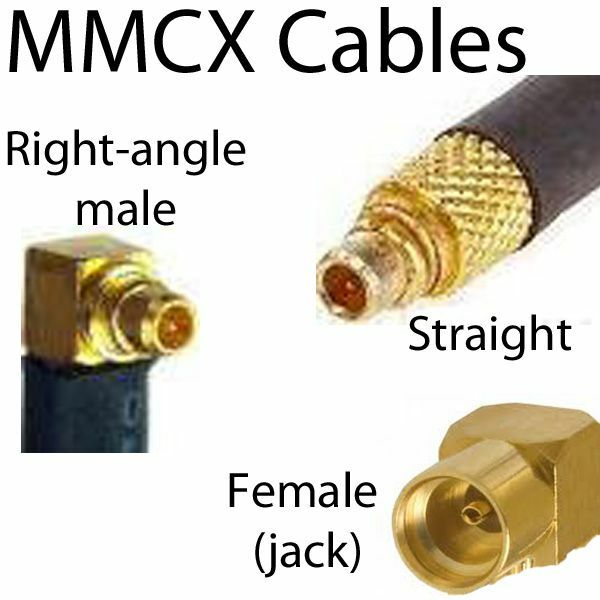 Standard SMA: The male has a central pin and a hex nut barrel with internal threading. 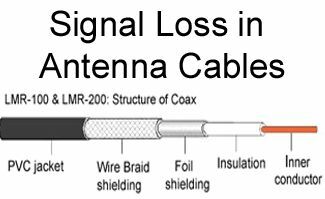 The female has a central receptacle and an outer casing with external threads. 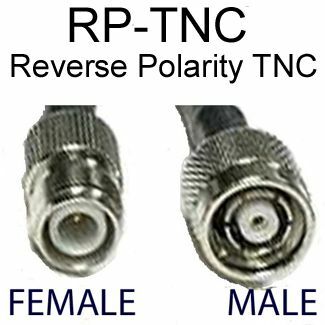 Reverse Polarity SMA (RP-SMA): The male has a central pin where the SMA-male has a receptacle. 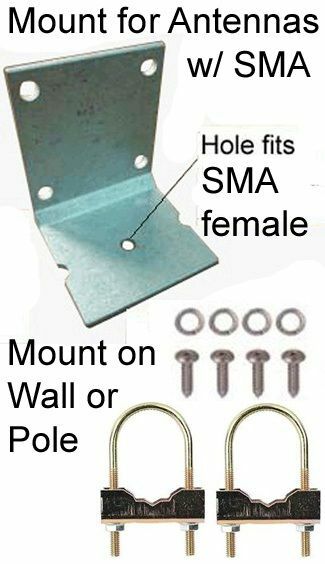 Similarly, the female has a central pin rather than a receptacle. 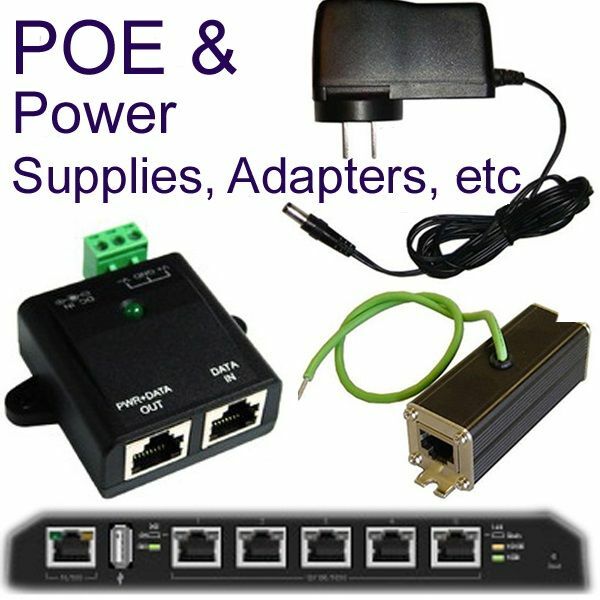 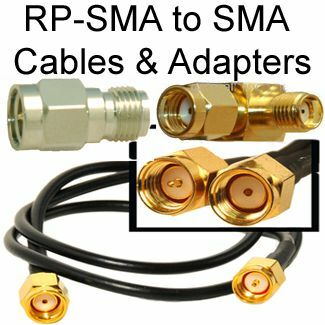 Standard SMA and RP-SMA connectors are not compatible. 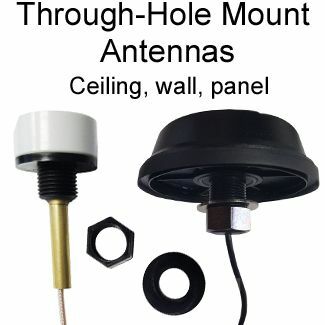 This reversing is done on some equipment where there is a danger that the user might damage the connectors wile coupling due to their position or repeated mating. 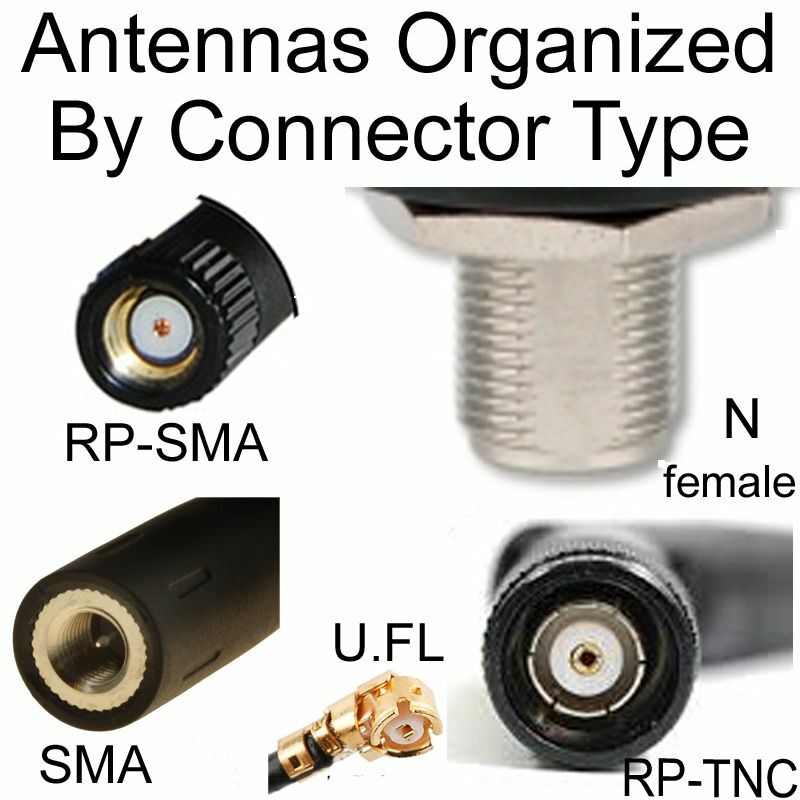 The SMA connector (Sub-Miniature Version A) is a semi-precision RF coaxial connector with a screwing coupling feature. 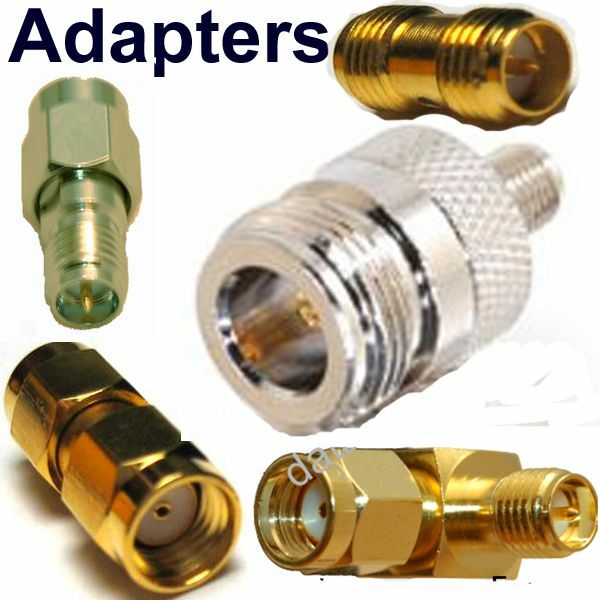 The female connector has a threaded barrel with a density of 36 threads per inch. 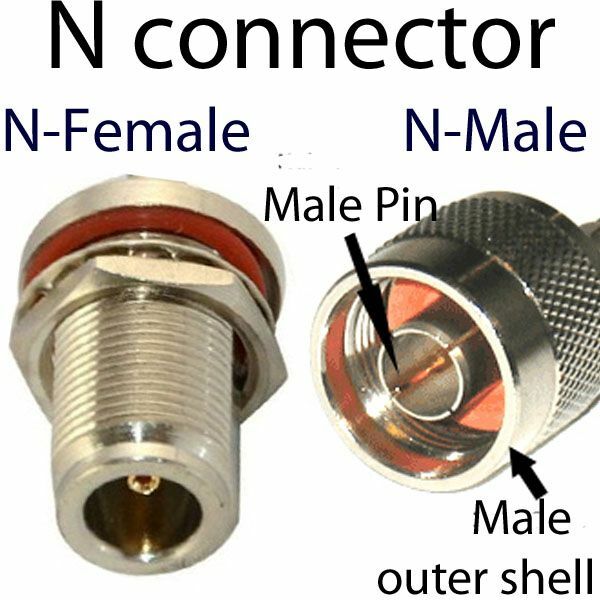 The male connector has a hex nut that fits securely around the female barrel for a tight coupling. 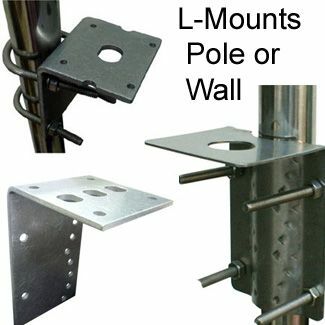 This coupling is fairly secure and has an outstanding mechanical durability. 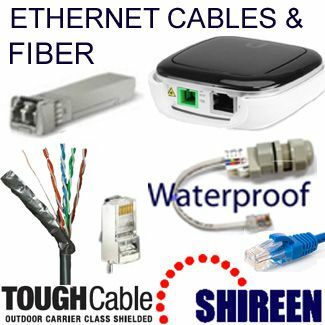 Connectors are made out of stainless steel or brass, coated with nickel or gold around the contacts. 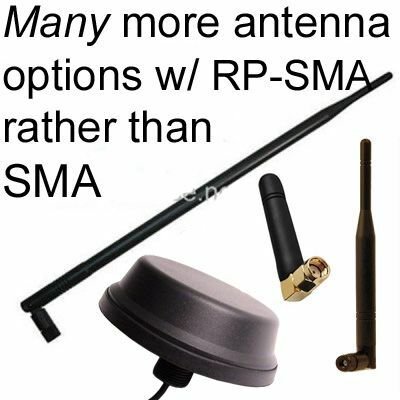 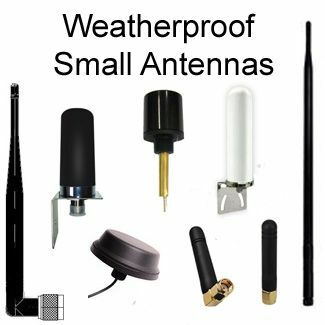 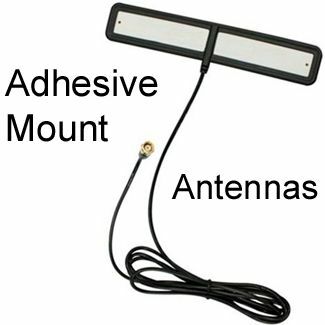 SMA connectors have an impedance of 50 Ohms used from DC to 18GHz. 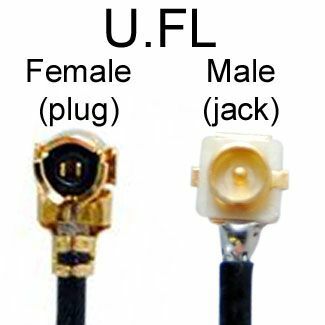 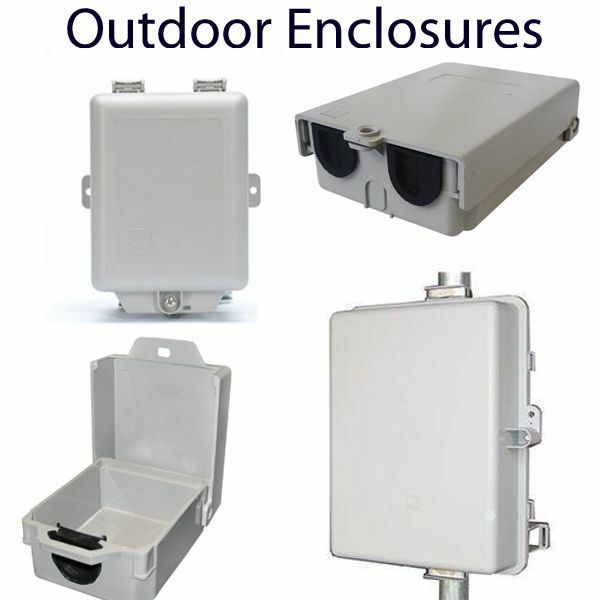 Both male and female connectors use polytetrafluoroethylene (PTFE) dielectric. 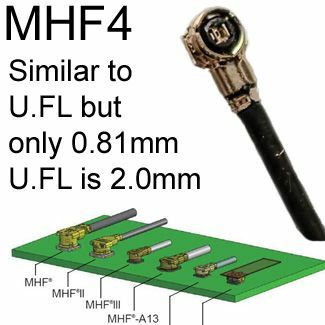 The connectors have a coupling cycle of 500 times, which can only be achieved by applying the recommended torque while coupling.